The people who died today taught us a very important lesson that its not only our job to remind our elected officials of their responsibilities but also see to it that, they actually do the work. Name changes v.s. 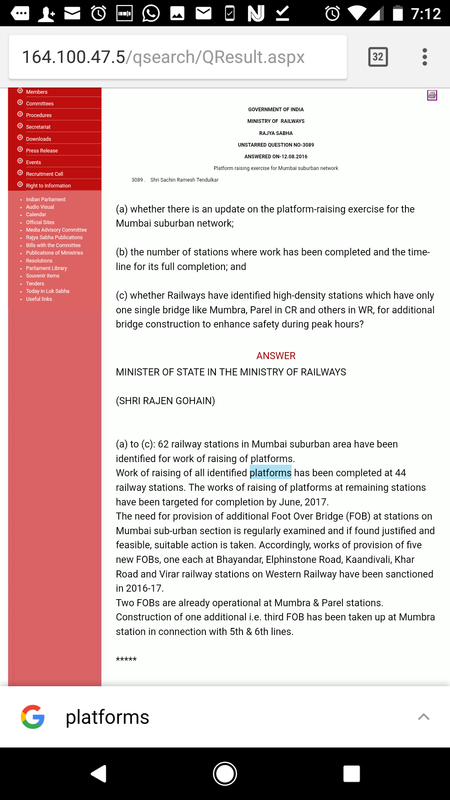 Foot Over Bridge construction Unknowingly, Sachin Tendulkar, asked the most important question in Rajya Sabha under the circumstances – He raised a question in 2016 about the status of Foot Over Bridge (FoB) at the Elphinstone railway station. In response, the ministry stated that the work was sanctioned in 2016 and unfortunately, as we now know, nothing much happened. This is despite the umpteen number of tweets, letters and other forms of communication (pictures and tweets in the blog) , where the commuters had raised serious concerns about the imminent dangers. 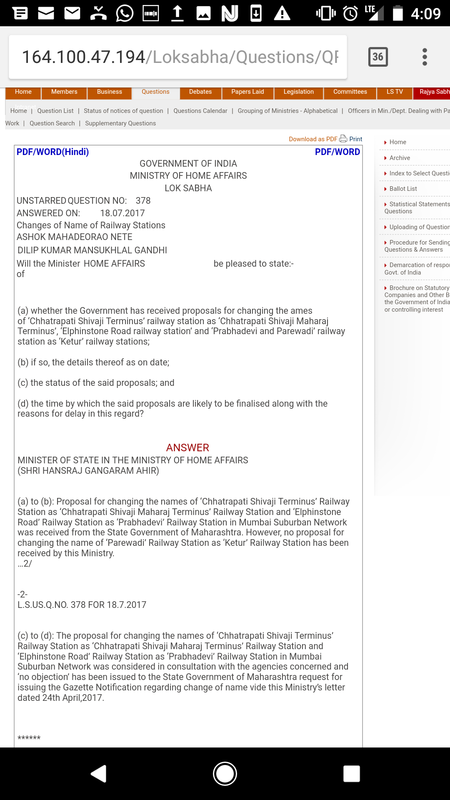 On the other hand, the Maharashtra state assembly passed a resolution to change Elphinstone station to Prabhadevi in Dec 2016, which was approved by the center in April 2017. 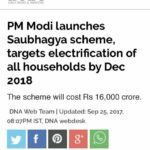 According to the news sources, the name change was to take effect in Sep 2017.